Close your eyes and listen to the sound… It’s the waves lapping on the golden sands of Salou and you are there, relaxed, having an extraordinary time and enjoying one of the best moments of your stay in the capital of the Costa Daurada. Capture the instant, breathe in deeply and let yourself be swept away by the beautiful sunsets on Pilons. Live the essence of an everyday moment, but one that is also magical, letting the last rays of sun warm you under the multi-coloured sky. 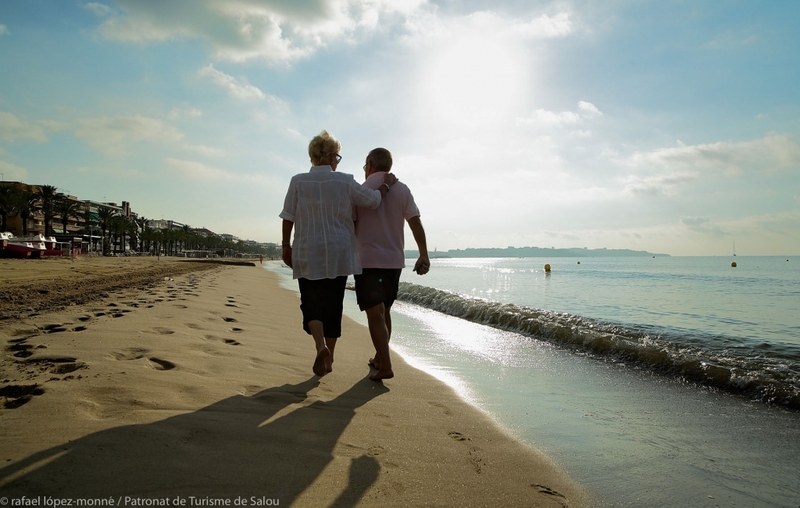 Holidays in Salou are just that, ‘momentcials’, special moments, experiences that become magical. They are the times that excite and inspire you and enrich the spirit. Like when you dive down into the crystalline waters of Llenguadets Cove, leisurely stretch out on the sands of Cala Crancs (Crab Cove), or play with your kids at Llevant Beach. They are personal and non-transferrable ‘momentcials’ of your getaway in Salou, where every day is different and there are always pleasant surprises awaiting you. Put on your sneakers and jog along the seaside trail. Stroll hand in hand with the person you love, having a magical time, a unique ‘momentcial’. Breathe in the smell of the sea to work up an appetite before having an amazing culinary experience at one of Salou’s restaurants, beach bars or cafés. And at night, enjoy the best clubs and bars on the Costa Daurada, with live music, performances and activities for the whole family. Escape to Salou and you will have unforgettable holidays. Then share your #momentcialsSalou on the social networks. 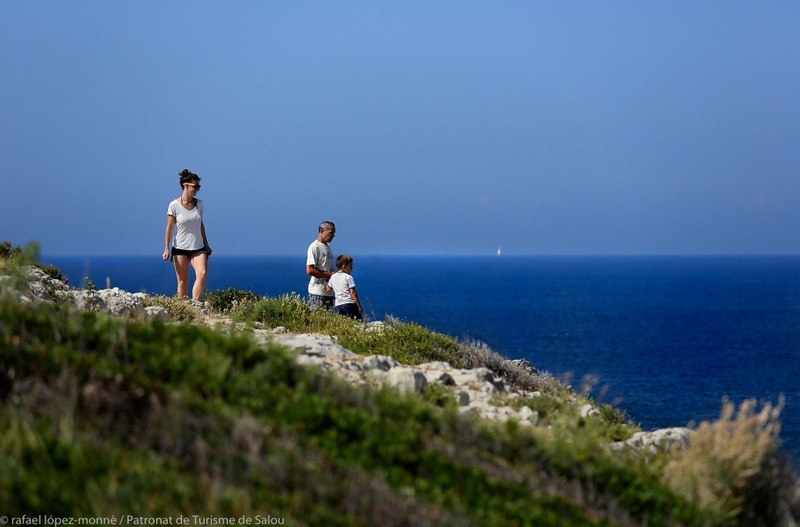 it is true, Salou is perfect for families, we spend our summer holidays there and were really pleased about all activities we did and beautiful landscapes we seen. Is is a perfect destination to go with kids, they will be never annoyed, so much things to do, visit including sports !